There’s a lot more than meets the eye with some of today’s best keynote speakers. 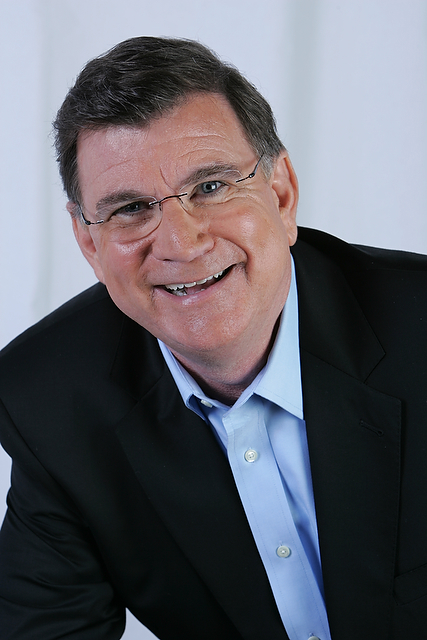 This hard-working, knowledgeable breed may be on the forefront of latest technologies, proven corporate techniques, sales practices and team building experiences, but the most proficient keynote speakers in today’s game, know that in order to stay on top of their game, they’ve got to consistently update and adapt their content and material. Many keynote speakers get their news first thing in the morning, online or in a newspaper, like most people. Google.com has a “News” feature that posts the latest world, business, entertainment, technology, science, and health news from over four thousand news sources all over the world. It’s the keynote speaker’s job to get updated on various new developments on just about any issue in the media and on his or her audience’s mind. Highly proficient keynote speakers will spend a great deal of their preparation time looking up everything that they can get their hands on that has to do with the nature of an upcoming talk or training session. The world changes quickly. And so do experiences. Therefore, it is absolutely necessary to include the latest information, stats, and facts available from the news media. Keynote speakers learn to interlace research into their talks and sessions. To be considered an expert and assert your credibility as a keynote speaker, you must present information that is not only useful, but is also relevant and current to your audience. A few ways to do that are to consider the following questions before preparing your session or speech materials and find the opportunities to interject current information. 1. What is particularly important, fascinating and compelling about this material? 2. When researching and gathering this information, what came as the biggest surprise to me? 3. What drives me to share this information with my audience? 4. What sources do I have, and that I trust, to backup this information? After these questions are answered, most keynote speakers present the information to an audience in a way that excites and informs. Keynote speakers don’t just want to “share” all the information they’ve gathered on a certain subject; they want to give their audience the most relevant parts – those that are useful and inspiring. The rest is backup intelligence. And for the keynote speaker, that backup intelligence is always handy to have ready at a moment’s notice for the Q & A portion of the keynote speaker’s session. 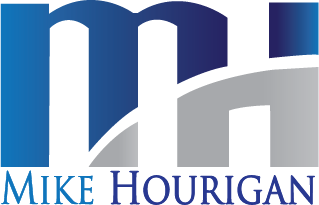 To book Keynote Speaker Mike Hourigan for your next company meeting, simply click the “Book Mike Now” button at the top right of this page or click here.